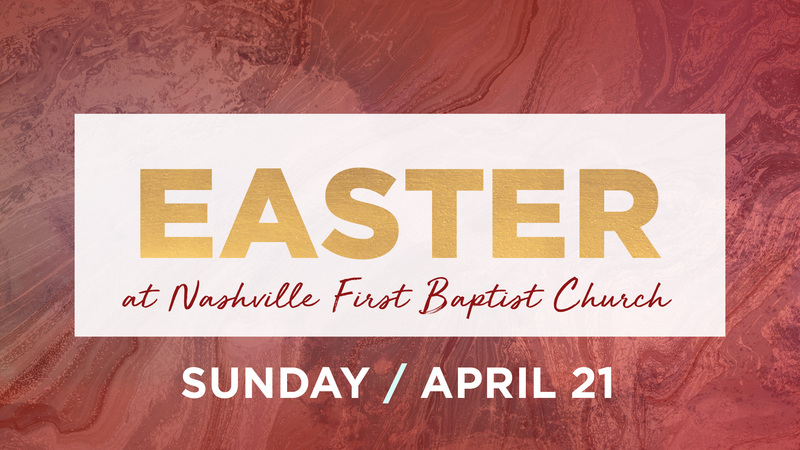 Nashville First is a caring community of faith that is seeking to provide a safe environment where faith can grow. We are not perfect, but we are seeking to honor God in all we do. We want you to discover the joy we share when we come together to worship God in spirit and in truth. We are here to continue the life and work of Jesus Christ from the heart of downtown Nashville.  Join us Sundays at 9:00 a.m. for Bible Study and 10:30 a.m. for Worship. Join us again Wednesdays at 6:00 p.m. for Midweek Services. 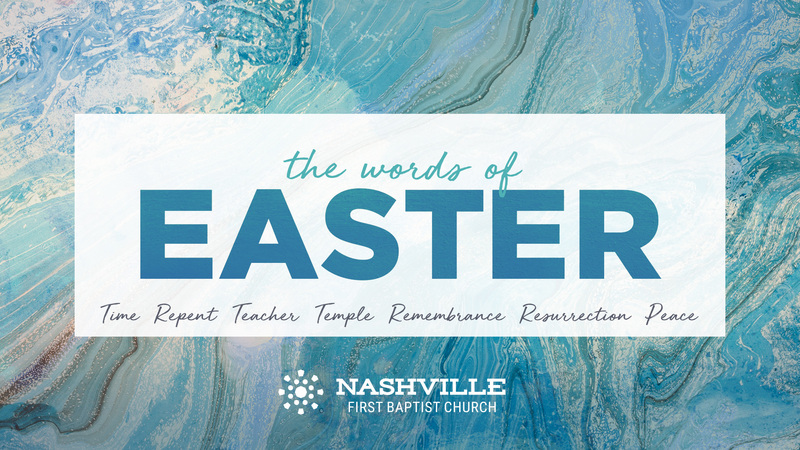 Nashville First is a caring community of faith that is seeking to provide a safe environment where faith can grow. We are not perfect, but we are seeking to honor God in all we do. 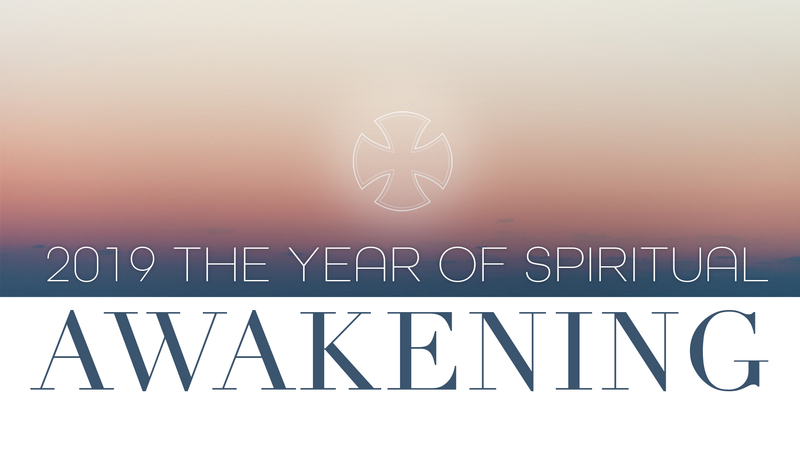 We want you to discover the joy that we share when we come together to worship God in spirit and in truth. 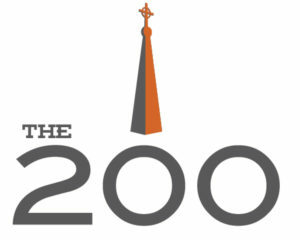 We are here to continue the life and work of Jesus Christ from the heart of downtown Nashville. Discover us here and connect with us in person soon! We invite you to celebrate the Hope that is ours this Easter Sunday! Join us for our Easter Sermon Series! On Sunday morning, you will be greeted by a smiling face when you enter our building. These greeters can direct you to the Welcome Center where volunteers will help you find a Bible Study class (begins at 9 a.m.) that is appropriate to your age and life stage, from infants to adults. If you arrive early, consider participating in the Service of Word and Table at 8:15 a.m. in The Chapel. This is a time of worship that finds its center around Scripture and Communion. Not sure where to go?  Click here for our facilities map. Sign up for our email lists to keep in touch!